We know what keeps you up at night. It’s called employee retention. According to our Global Recruiting Trends report, retention is one of the top competitive threats globally: 29% of those surveyed are concerned about their competitors’ retention strategy. Others reports show the same trends, including Deloitte’s Global Human Capital Trends 2014 in which over 25% of respondents said that retention is top of mind for them. While employee retention is often an indicator of quality of hire and overall business success, most companies aren’t ready to fully embrace internal mobility. Managers don’t have time for succession planning, and senior leadership has other priorities topping their list. HR has made strides partnering with talent acquisition to look at internal talent, but the in-the-trench recruiters are usually hyper-focused on doing what they do best – sourcing outside talent. We can start to change that. Internal talent quickly checks the culture fit box, and trusted internal referrals speak volumes more than faceless references. As a talent advisor, looking at internal candidates can help you hire faster and lower cost of hire, which means more time for those other reqs on your plate. Plus, internal transfers suggest a smoother onboarding process and stronger employee satisfaction. 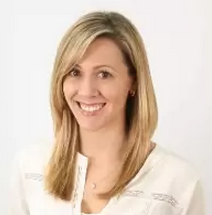 A happier hiring manger means a happier you. 1. LinkedIn Recruiter – We know powerful sourcers live and breathe in Recruiter everyday. Rather than running your go-to search, try typing in your company's name in the “company" field and selecting the “current” employment status. Behold: a list of current employees that have the skills, job titles and experiences you are looking for. 2. Work With Us Ads – If you currently run Work With Us Ads for external candidates, you can use the same module for internal candidates. 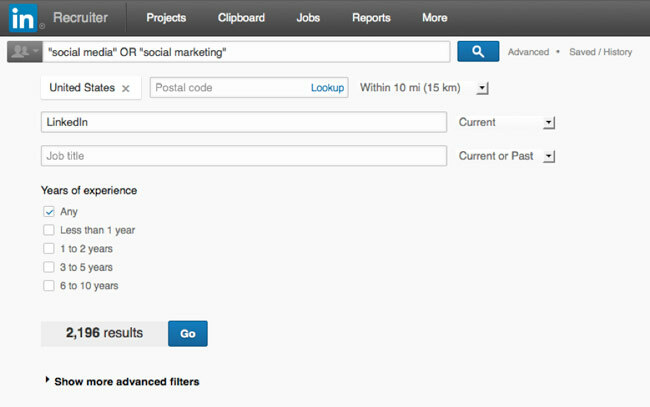 Use the space on your employees’ profiles to reach your current employees when they’re checking out their colleagues. Yes, it’s a little hack from LinkedIn to you. 3. Internal Job Recommendations – There are other ways to keep your company opportunities top of mind using LinkedIn. 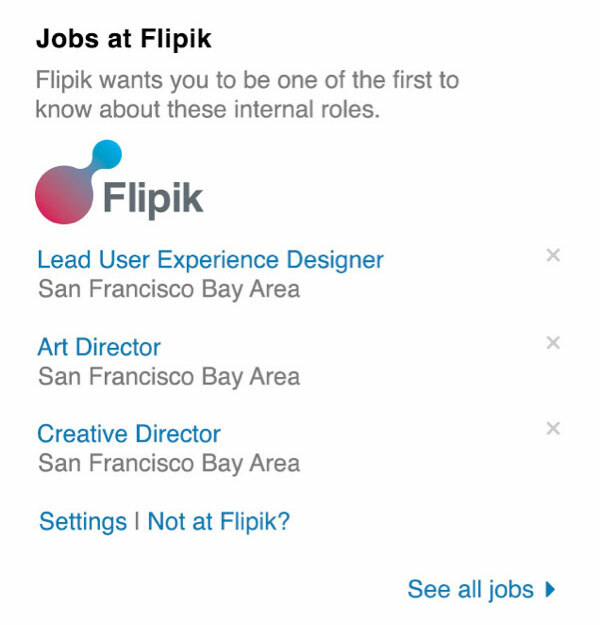 If an employee is – dare we say it – having a moment of doubt and searching for new jobs on LinkedIn.com, the “Jobs at your company” module appears and increases visibility to other exciting opportunities at your company. Not only that, employees will receive a “Jobs at your company” email matching them with current and relevant openings. Bonus: Word of mouth While word-of-mouth isn’t very scalable, we know it’s one of the most popular and trusted ways to share information. Here are a couple of scrappy ways to increase internal awareness of open roles using good ‘ol WOM. Spotlight jobs in company all hands meetings, team meetings, and more. A great example here at LinkedIn is at our own Marketing All Hands meeting. Since talent is our #1 priority, our VP of Marketing opens the monthly meeting with 3-4 hiring mangers sharing new job openings. It’s a great way to get in front of all the marketers company-wide, and keeps internal opportunities top-of-mind on a regular basis. Coffee chats with group managers or department leads. Partner with your hiring manager to have 1:1 conversations with other group managers. A simple, “Hey, we have an opening on our team. Has anyone on your team expressed interest in expanding their skillset?” can turn into an internal referral. Oftentimes a team lead will see that a direct report wants more responsibility and growth, but doesn’t have that type of opportunity available. Rather than do nothing and fear that the employee will leave, conversations like these can offer a solution and keep talent happy. Any other internal hiring tips and tricks? Let us know by tweeting to @HireOnLinkedIn.